In life, many of us need a road map to get anywhere. The same is true for building an app. 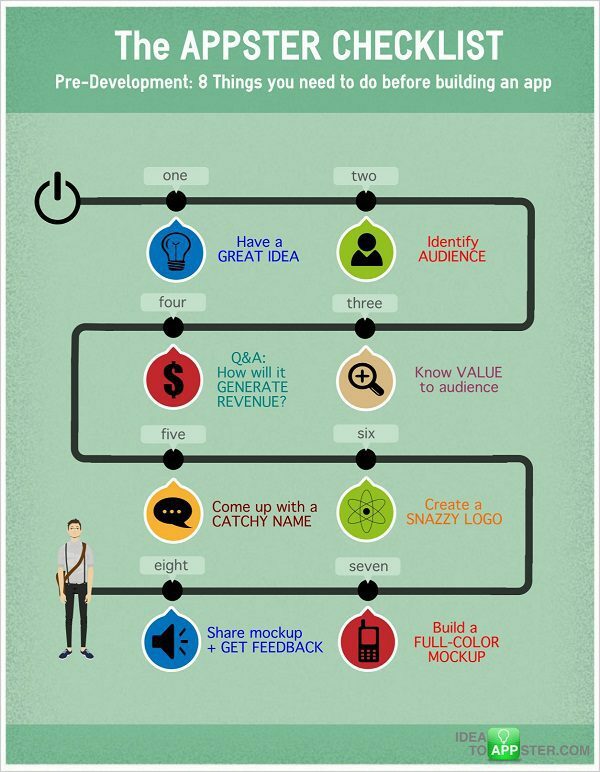 Here’s an infographic to help make sure you have all your mallards in a row to successfully develop an app.